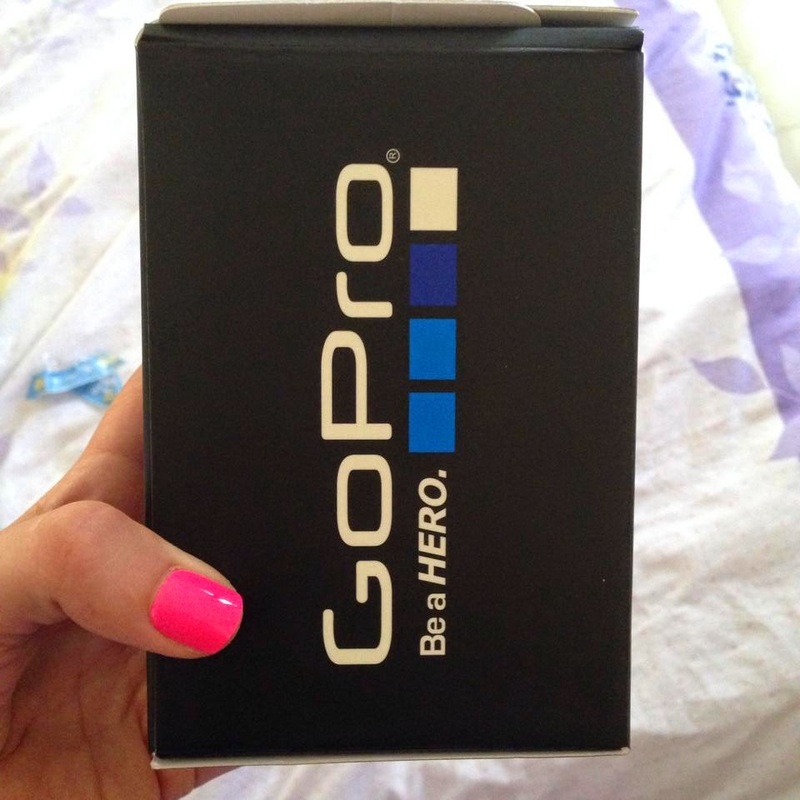 GO PRO HERO+3: I can’t describe my happiness to have received this Go Pro camera! I’m SO excited! I’m actually going to try take a video while running, see how it looks! Haha I’ve been wanting this camera for a really long time, finally received it! I’m going to be bringing it to my summer trip and try filming a bunch of things so I can share them with you on the blog! Exciting moments like these defiantly make me super happy!